The BBC today released a treasure trove of computing history online. You can now view the full collection of all 146 of the original Computer Literacy Project programmes plus 121 related programmes. For convenience and accessibility the programmes are also broken down into 2,509 categorised, searchable clips. 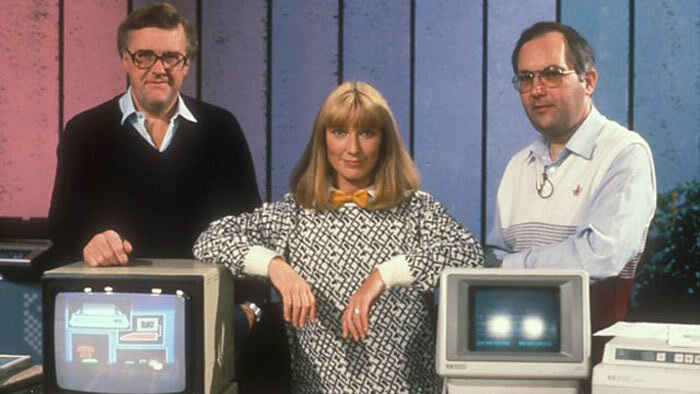 The BBC Computer Literacy Project ran from 1980 to 1989 and is claimed to have "inspired a generation of coders". These TV shows introduced viewers to the principles of computing and established the BBC Micro as a popular home (and schools) computing platform during the 80s. During the programme's run notable interviews were held with the likes of Bill Gates, Steve Wozniak and Sir Clive Sinclair. You will also see lots of news, reviews and coverage of 80s born home computers like the BBC Micro, Oric Atmos, ZX Spectrum, MSX, Atari and Commodore machines. 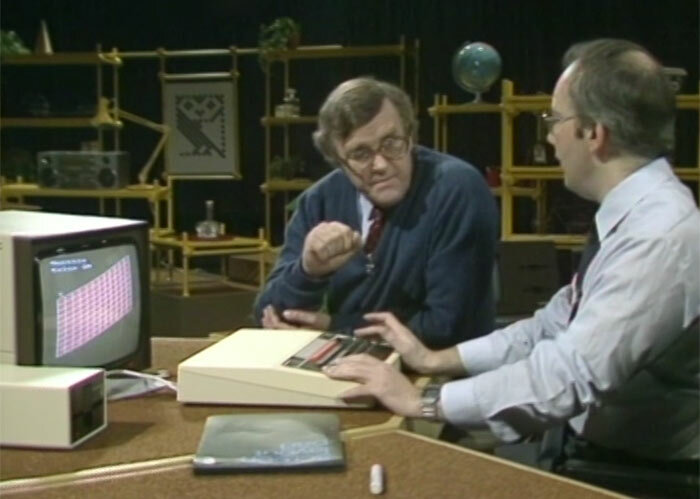 In its report on the programme archive release, the BBC concentrates on the BBC Micro. It describes the machine as a bridge between home computers and the now dominant PCs that took the lead in the 1990s. The BBC broadcast a 10-part TV series Feb 1982 to coincide with the BBC Micro's release to the public. Now I'm signing off to Watch Micro Live Episode 20 (1986) which is said to include Fred Harris discussing comparative benchmarks of the Amiga and Atari ST, and Lesley Judd testing trying to fool a facial recognition system. Indeed. Makes me yearn back to a simpler time. One, I remember most fondly.